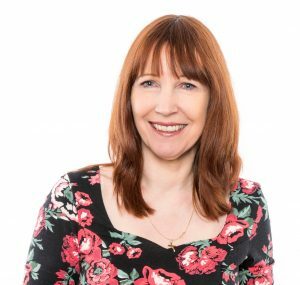 Today my lovely friend Karen King is dropping by for a chat. 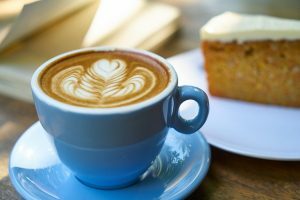 Why not grab a cuppa and come and join us? Rise of the Soul Catchers is a mixture of my favourite genres, fantasy and romance. It’ s inspired by my belief that love is eternal and that we meet our loved ones again when we die. The two main characters, teenagers Sapphire and Will, are killed in the first chapter and separated. They discover that the afterworld is split into seven zones, each named after a colour of the rainbow. They each believe the other one to have been taken by the Soul Catchers to Red, a zone where all your nightmares come true. They love each other so much that they go to Red to find each other. The story is written from both their viewpoints, so for some of the story we follow their individual journey separately. It was first published as Sapphire Blue but has now been republished and rebranded, by Littwitz Press. None! As it’s set in the afterlife I could make the world and characters however I wanted them to be! I don’t have a preference it depends on the character and the story. 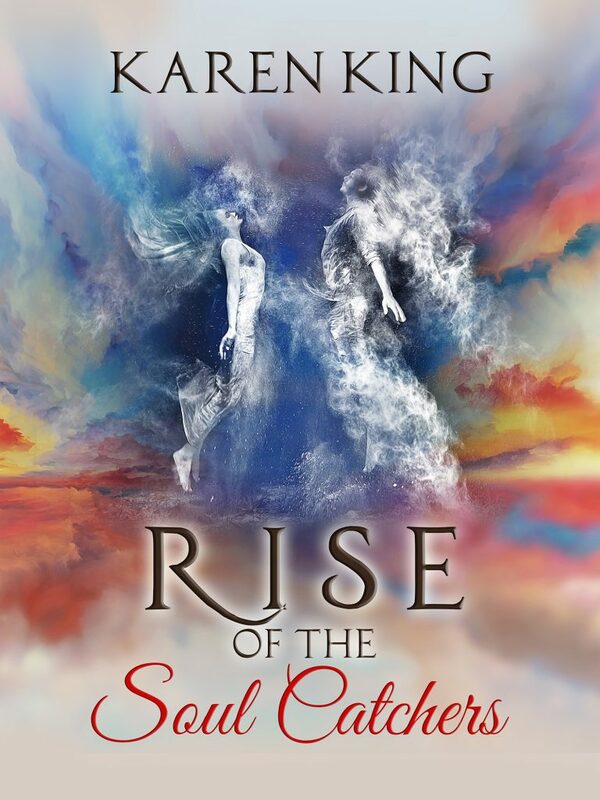 Rise of the Soul Catchers is written in the present tense, using first person viewpoint for Sapphire and third person for Will. It was the way the story came to me, so I went with it. I chose different viewpoints for Sapphire and Will so that it would be immediately clear which character viewpoint we’re in. So far, I’ve used third person past tense for all my romance novels, but first person past for my other YA, Perfect Summer. The YA I’m now working on is written in first person too, so maybe it’s a YA thing! A bit of both. I always work out my main characters and story plot before I start so I have a base to work from then I just write the first draft as it comes. The characters often do things I hadn’t planned, and the plot might go off at an unexpected tangent, but I go with it. Once I’ve finished the first draft I start rereading and revising, deleting anything I don’t think works. Yes, can I give a shout out for my romcom, The Bridesmaid’s Dilemma, which is now on pre-order and will be published by Accent Press on 7 June. Many thanks Karen. Great interview.